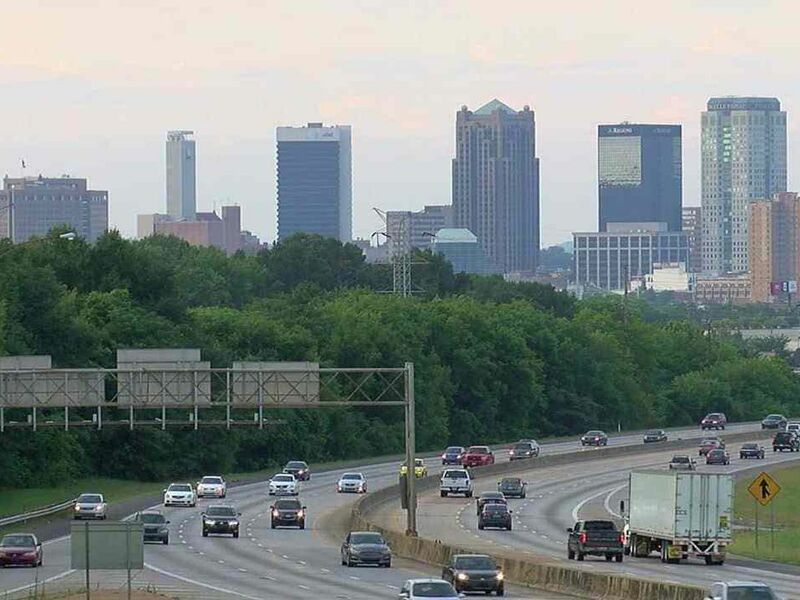 BIRMINGHAM, AL (WBRC) - There are several ways to stay connected and updated during the closure of the I-59/20 bridge. One way is the ALGO app (Apple | Android), available for download in the app store. You have to register and put in your name, email and create a password. Then you can click on the location/map icon to view where the closures are and you can click on the camera icon to pull up live cameras of the interstate. You can even click the “driving” icon and the app will send you alerts as you’re driving to warn you if you’re headed towards an incident. Another way to stay updated is to sign up for text alerts by texting “5920bridge” to number 888-777. It will then ask for your zip code to send you alerts specific to your area. That’s all thanks to ALDOT partnering up with Jefferson County EMA to bring you the latest info straight to your phone. “They got the cameras. they got the sensors. They know where the traffic is heavy and where the issues are at. They got all of this in their command center and so from this command center they will be pushing out these alerts to say let’s take an alternate route around this problem area,” says Chris Tate with Jefferson County EMA. 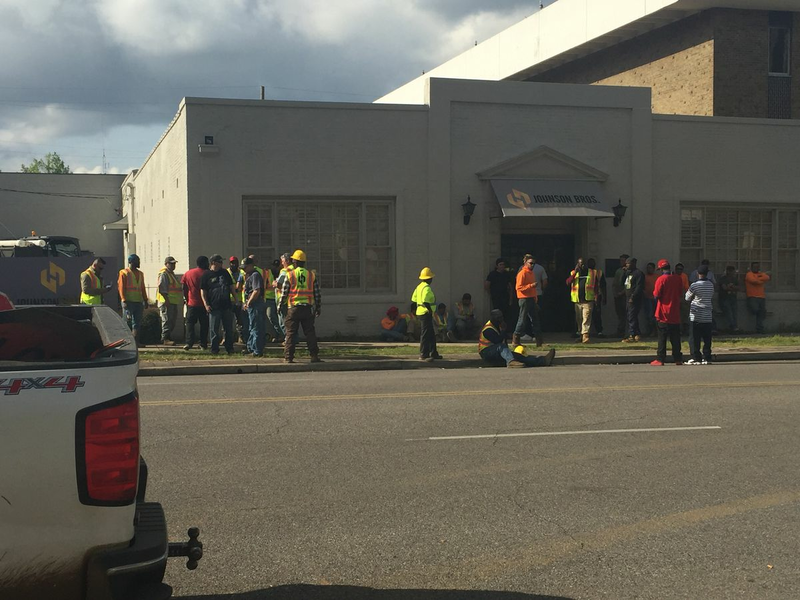 There is a 24-hour hotline you can call to ask questions about the closure: 205-346-5080. Experts suggest mapping out your route before you leave the house, that way you won’t run into any surprises.